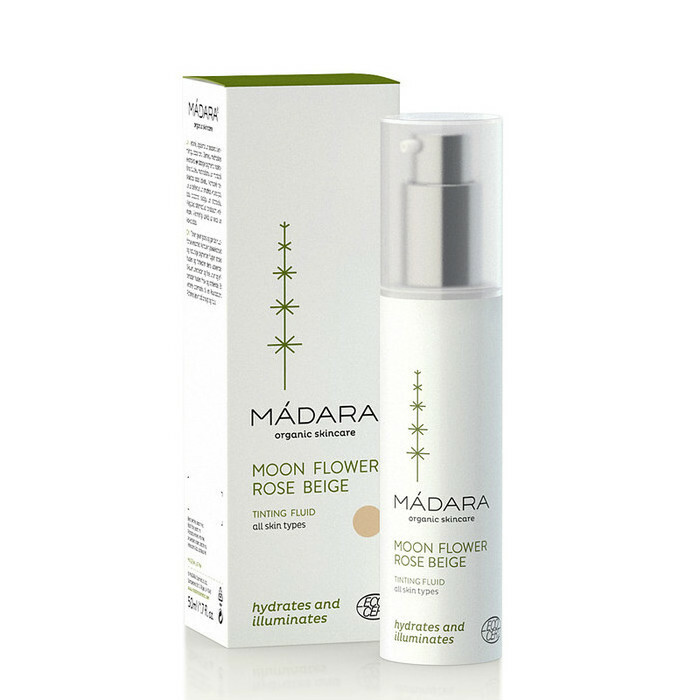 Madara Organic Skincare Moon Flower Tinting Fluid in Rose Beige is designed to illuminate and even out skin tone, and is ideal for cooler complexions. This light, fresh alternative to foundation contains vitamin- and antioxidant-rich Northern Rose Hip Extract to help protect the skin from ageing free radicals and stimulate skin regeneration, and Jojoba Oil to provide fast-absorbing moisture. 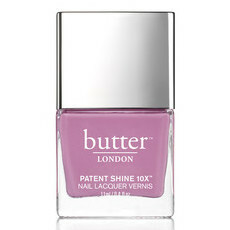 This naturally pigmented tinting fluid is formulated to instantly hydrate and perfect the skin’s appearance. 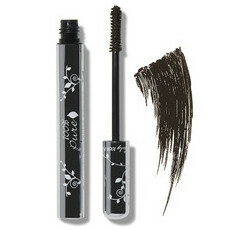 Made in Europe, Certified Natural & Organic by ECOCERT, Vegan, Cruelty Free, Gluten Free. Calendula, Chamomile, Jojoba Oil, Rosehip Oil, Rose water, Sunflower Oil. Apply evenly to face and neck. I really like this brand. The colour is great I mix with a moisturiser. Has a VERY strong scent that's quite grassy. A bit off-putting. I love it otherwise. 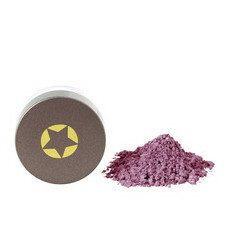 I was very excited for this and when I used it at first I thought this is amazing blends well and gives a nice glow with no greesiness but then it got part way through the day and for the first time in years my skin was dry and patchy. I am hoping this could be something else so will update and give review later as I will keep trying but this is the only change to my routine. I received a sample with my last order and I really love it. 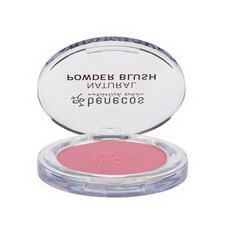 It goes on nicely and smooths out my uneven skin tone. It feel s lovely and light and not greasy at all. The only thing I don't like is the smell but I will be buying this once my current tinted moisturiser is finished.